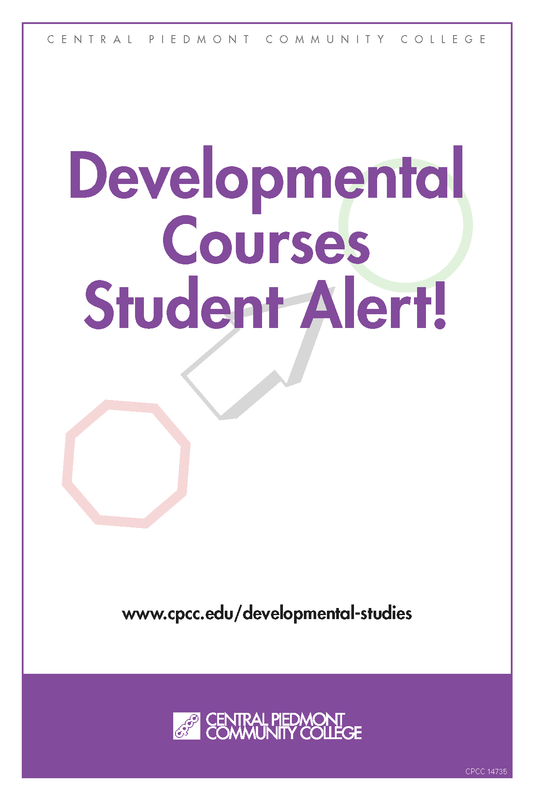 Students, are you taking Developmental Reading or Developmental English courses? If so, BIG changes are coming to these programs! 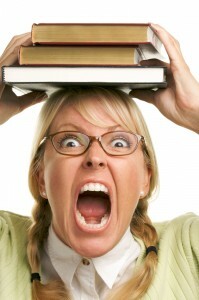 You must see an advisor prior to registration. The spring 2014 term is the last semester for these courses as they will be changing for fall 2014. 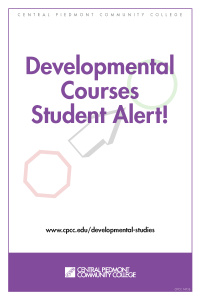 Beginning in fall 2014, all Developmental Reading and Developmental English courses and their associated labs will transition to the new Developmental Reading and English (DRE) format. New courses for fall 2014 include DRE 096, 097 and 098. 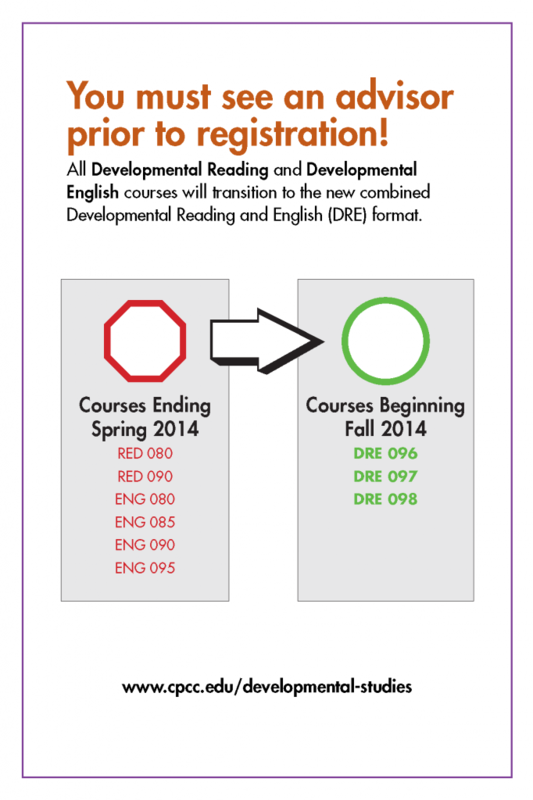 These DRE classes will replace the existing ENG 080, ENG 085, ENG 090, ENG 095, RED 080 and RED 090 courses. 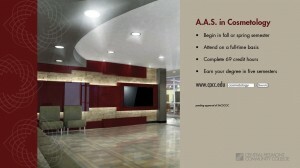 The new courses will be eight- week combined reading and writing classes. 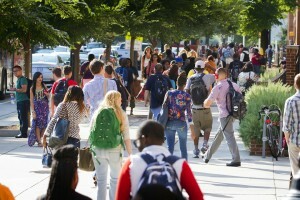 Please refer to www.cpcc.edu/developmental-studies for more information on these changes. Mecklenburg County residents who want to pursue a career as a salon professional can get the training they’ll need at Central Piedmont Community College (CPCC) starting in August. CPCC will open a new two-year associate-degree program in cosmetology when the 2013-14 academic year begins in August. Students in the program will learn how to cut and color hair and perform facials, manicures and pedicures. Their training will prepare them to take the North Carolina state licensure exam for cosmetology. The cosmetology curriculum is an exclusive member school partnered with Pivot Point International which is based on the Scientific Approach to Hair Design. In addition to the program’s core cosmetology courses, students will take a required small business management course. The business course is designed to help prepare program graduates who want to become the owners of their own salons. The program will open with a maximum of 40 students and be based at CPCC’s City View Center, located on Alleghany Street, near Ashley Road. The facility will operate as a full-service salon open to the public. The salon will be open year-round. Clients will be encouraged to make appointments. CPCC currently is renovating the City View Center, an extreme makeover to transform the space into a salon with 40 haircutting stations. The project, including design, construction, specialized equipment and furniture, will cost approximately $1 million. There is an increasing demand for salon stylists and a desire to provide a high-quality, affordable program in Mecklenburg County prompted CPCC to establish the program. A program director and up to six full-time instructors will teach and mentor students. For more information , please contact Catherine Cunningham, program chair, at ext. 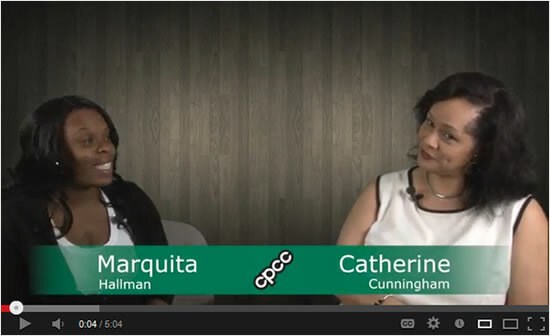 3220 or at catherine.cunningham@cpcc.edu. Attention Students: Is the Class You Wanted Full? Is the Class You Wanted Full? Did you know that you are probably eligible to take other general education courses? 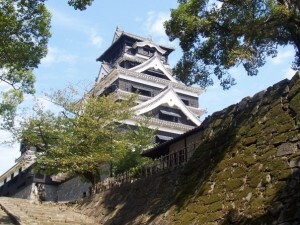 For example, many students believe that History 131 must be completed before they can take History 132. In fact, a student can take either course. The same is true for HIS 111 and 112, English 231 and English 232, ART 114 and 115 and a whole host of other options. Also, if you’re looking to transfer, you might find an AA (Associate in Arts) checklist helpful, which you can find here. If unsure of which general education course is required for your degree, or if you’ve met the correct prerequisite, please consult your faculty or professional advisor. You can find your assigned faculty advisor here. Each semester, students, faculty and staff share stories behind all of those service hours in the Service-Learning Connections Newsletter. In this edition, Creek ReLeaf plants its 10,000th tree, a student shares her reflections on serving at a therapeutic horse-riding center and a new AmeriCorps program comes to campus. Read all about these and other happenings of Service-Learning Center here. For more information, contact Cassie Moore at ext. 6824.